For three generations, their family operated business has been making diamond dreams come true and serving all your jewelry and credit needs. They are committed to providing you with the best deals and continued excellence in customer service. Ask about the Diamond Trade-In program. 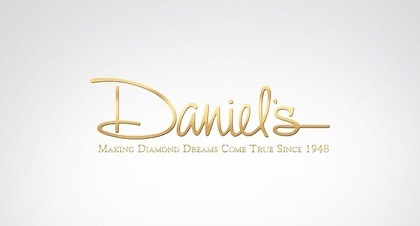 Daniel's Jewelers is located at 3650 West Martin Luther King Jr. Blvd, Los Angeles, CA 90008. Find your best route with the Trip Planner.